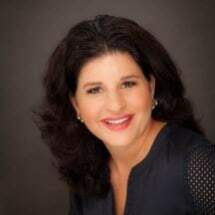 Soraya Joslin is a trial attorney who focuses on the areas of probate and estate administration, guardianship, estate planning, and criminal defense. Ms. Joslin is a former Assistant District Attorney who uses her previous experience to guide her clients through their legal matters. Ms. Joslin is a strong attorney who communicates well with her clients, providing representation with clear goals.